2 Dec Filed under Uncategorized. Bookmark the permalink. I can remember when I first saw a Macster use Keynote. I appreciated its smooth transitions and its general polish. I upgraded to Keynote, and got a MacBook along with it (which changed my life). Retrospectively, the improvements seen in Keynote are just evolutionary. Both Keynote and Powerpoint follow the same paradigm: linear, modular, rectangles that have a predictable start and end. We all know what to expect, especially if we have grown up in the Powerpoint generation (I consider myself part of the overhead projector generation). Powerpoint suffers from the fact that it is a box. Prezi has liberated us from the Powerpoint box. Instead of a series of slides, Prezi presentations are somewhat like ‘the construct‘ in the Matrix. It is an empty 3-dimensional platform, and you fill it with text, videos, images, and other pieces of media. The creator can not only describe relationship, but can show them through proximity and zooming. 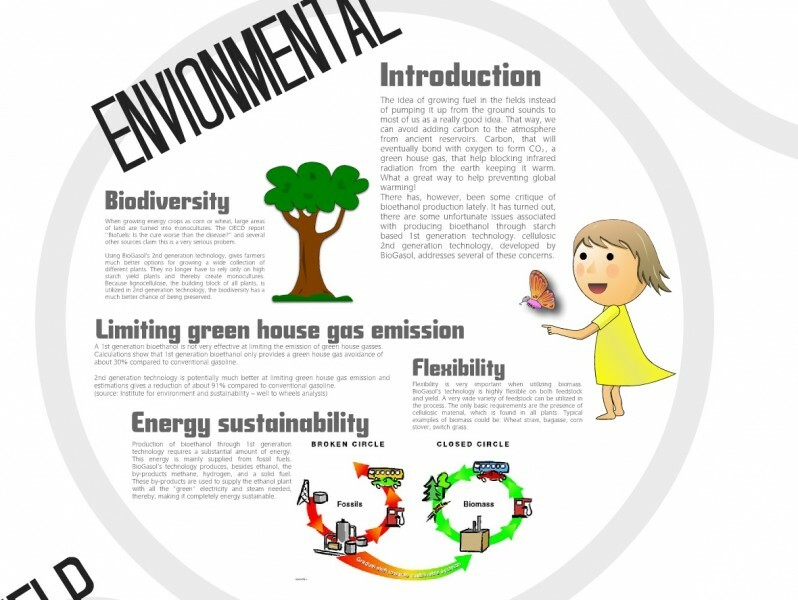 Check out an example of a really cool presentation below. Hit the ‘Play’ button, click the ‘More’ button, and hit the ‘Full Screen’ option. Use the Tab button to advance the presentation. 1. Creating a Prezi forces you to understand your material. With Powerpoint, it is easy to dump copious amounts of information onto a slide and induce unconsciousness in the audience. The 3rd dimension of space (through zooming) forces you to really think about how your information logically fits together. 2. A well developed Prezi keeps your audience attentive. Powerpoint presentations are predictable. The next page will likely have some bullets, and some text, and a picture that looks pasted onto the page. With a Prezi, it is a mystery what will be next: Because you are working on a 3-dimensional platform without a template, only God knows what is next, and the path that you take to get there. 3. Prezis are universally accessible. You do not need a proprietary program to view a slick presentation. Anyone in the world can view your presentation as long as they have a web browser with up-to-date plugins. 4. 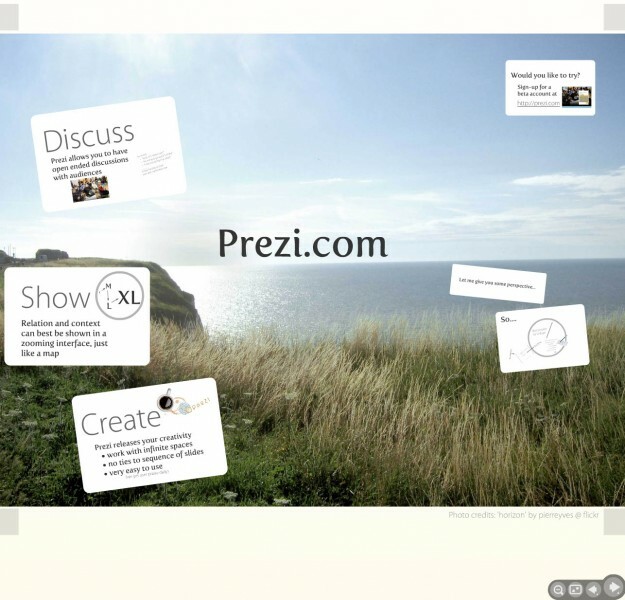 Prezi is free. Try it out. Spend a little time working with it. I promise you, you will not go back to making 1.0 presentations. It is rare that I purchase software, especially now that most things are available open source. Keeping that in mind, I am willing to pay for products that are aspirin for the pain that I feel as a consumer. 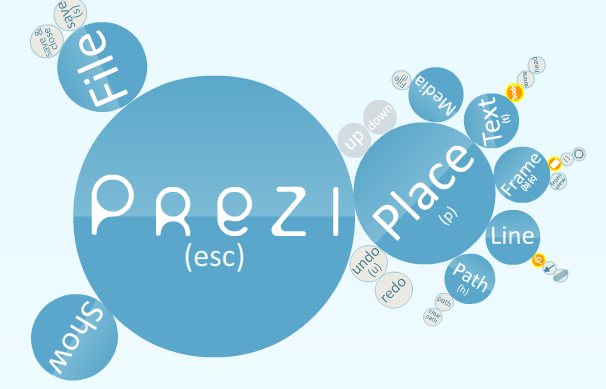 Prezi truly has the customer in mind, and their product will continue to improve over time. Lauryn Hill’s Interlude Number 5 on her Unplugged 2.0 album inspired this blog.